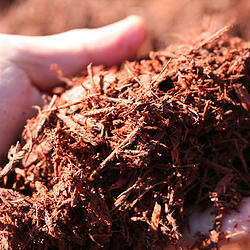 Edrich Lumber is licensed in Maryland as a wood waste recycler. 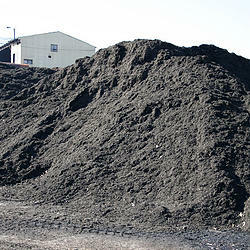 Local landscape companies, as well as state and county road clearing contractors dump tree trimmings, clear woodchips, stumps and clearing debris at Edrich Lumber's recycling yard. 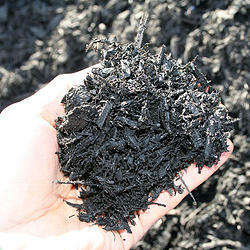 The debris is ground into mulch and returned to the earth by local landscapers. 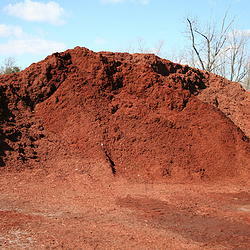 In addition to our premium hardwood and bark mulches, we offer black, brown and red color-enhanced mulch that is eco-friendly. 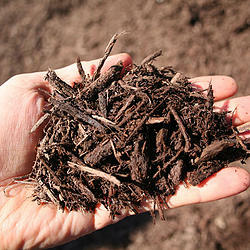 Click here for more FAQs regarding the dye we use in our colored mulch. 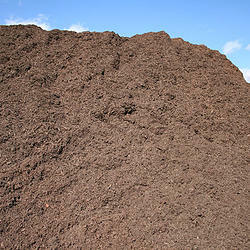 How Much Mulch Would You Need? Note: There is a minimum delivery of 5 yards. Delivery fees are not included in the price.